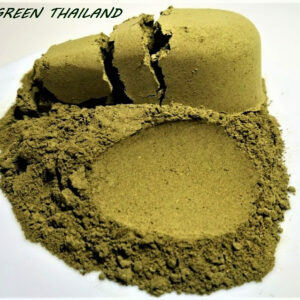 This is true Malaysian leaf that has a different alkaloid profile from Indonesian strains. 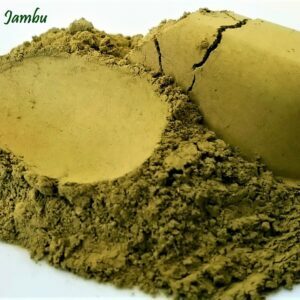 Even if they’re called “malay” they are not from Malaysia and will not be the same. 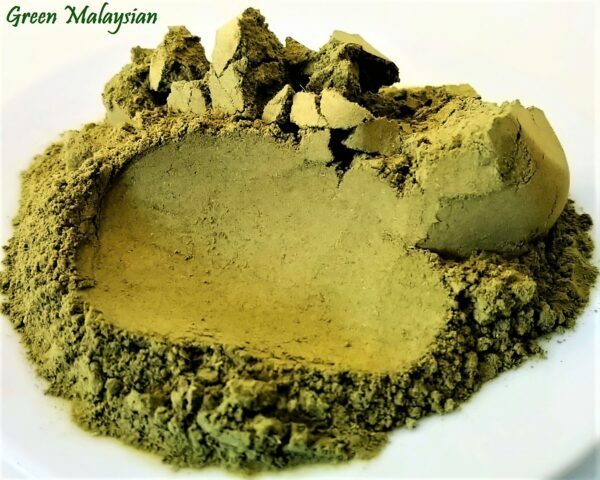 Malaysian leaf tends to have higher 7ohm% and lower mit% when compared to typical Indonesian. 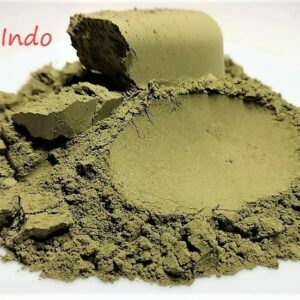 The grind is fine, but not powder fine like many of my Indonesian strains. 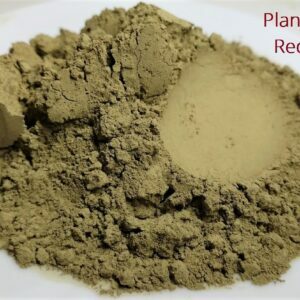 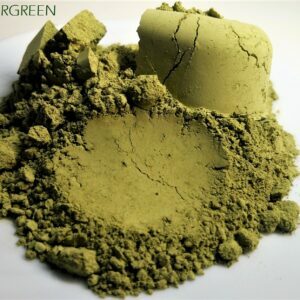 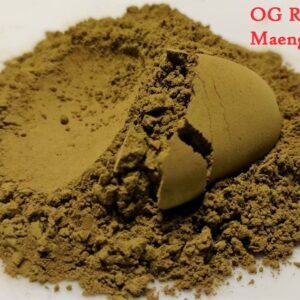 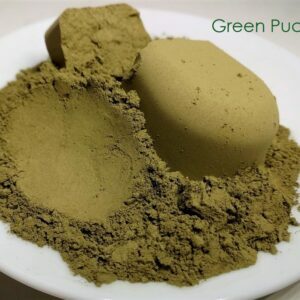 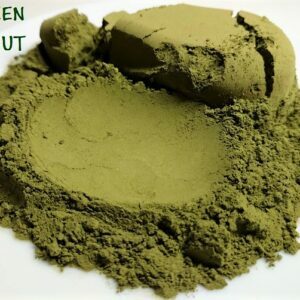 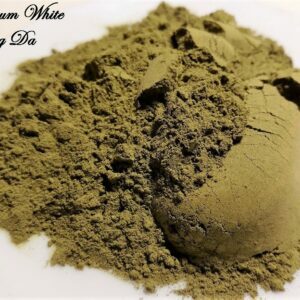 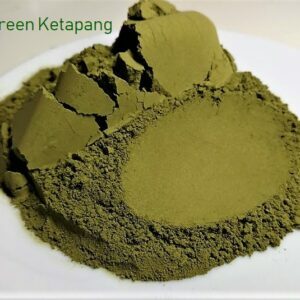 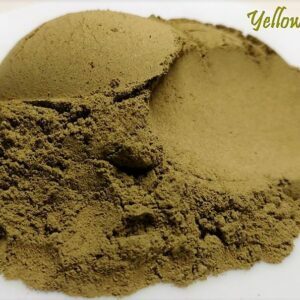 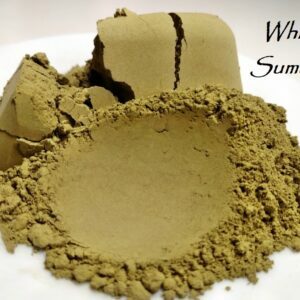 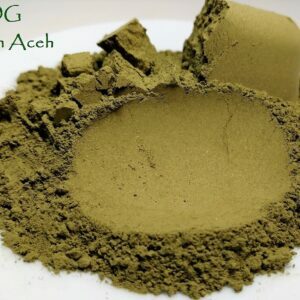 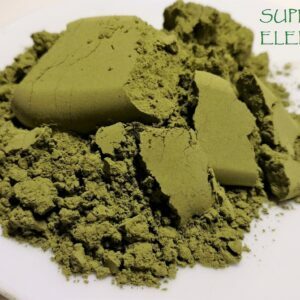 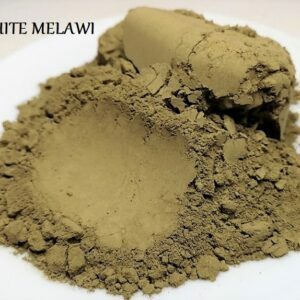 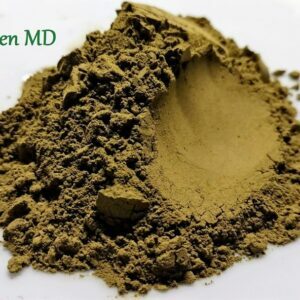 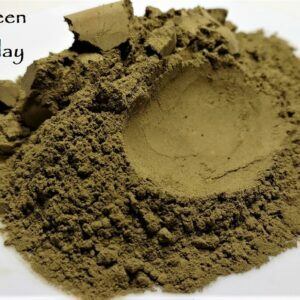 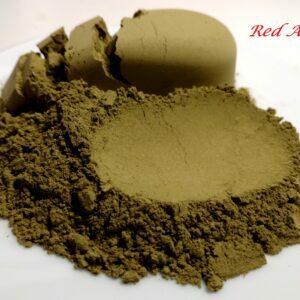 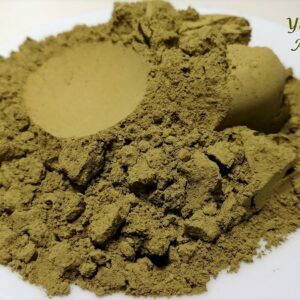 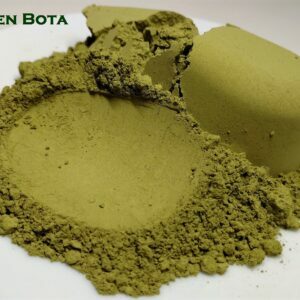 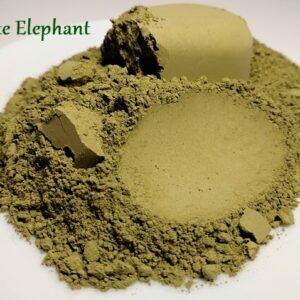 Very happy to be offering these new phenotypes of wild grown kratom. 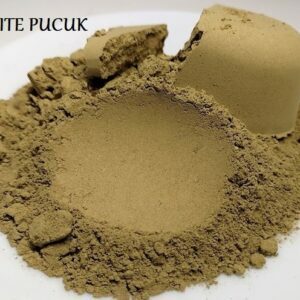 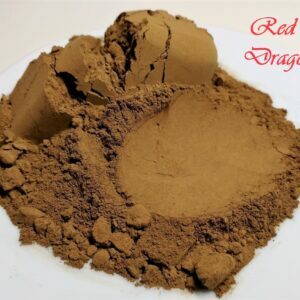 This is a less expensive variant of Malaysian powder, however still much more than buying Indonesian powder.